DTG printing, also referred to as direct to garment printing, is a method used to print digital imagery onto t-shirts and other fabrics. DTG printing is the method we use most frequently here at Print Aura. 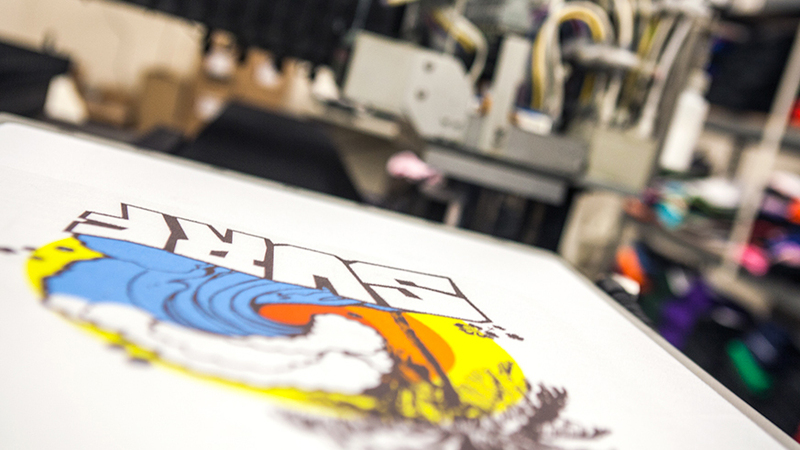 Direct to garment printing is just what it sounds like; the design is directly printed onto the garment. We use large specialized printers and inks to print designs directly onto fabrics. The printer is set up in accordance with your desired placement and product. Your design is sent to the printer. The printer transfers your design onto the product. The ink is then sealed in order to promote product longevity. Screen printing, also referred to as silk screening is another method for printing graphics on t-shirts and other fabrics. 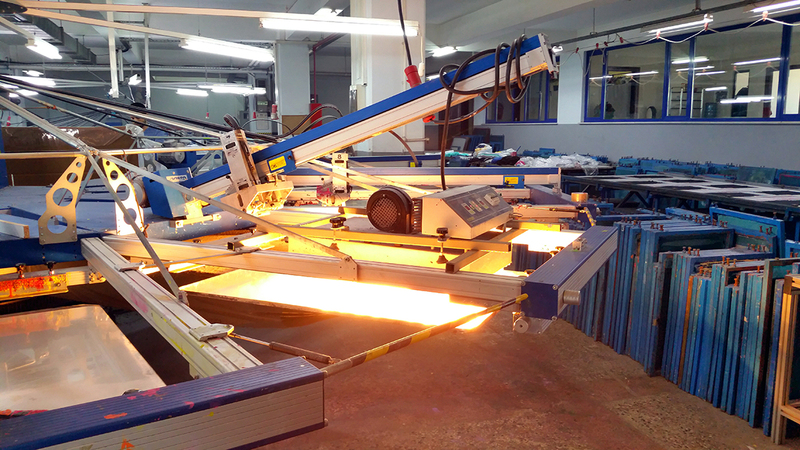 Screen printing is a printing process that goes back thousands of years. Your design is transferred onto a fine mesh screen using a photo emulsion process. The press is then setup in accordance with your desired positioning and product. A squeegee is then used to push a thick ink through the stenciled mesh. When the screen is lifted, voila! Your design has been transferred onto your product. Do you still have questions about these different printing processes? If you are still curious about which method is right for you, reach out! Leave us a comment with any questions on concerns about either of these methods. We are always happy to help.